What research project or topic do you have coming up in the near future? Research has been the name of the game lately. Teachers have checked out the iPad cart and come down to the computer lab to do research. What type of research has been happening? e-Books Help Your Research Project? 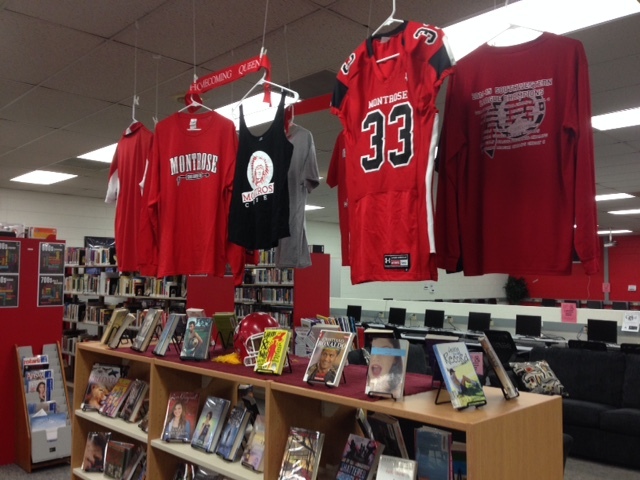 Now that we have wireless and as we get more devices, using eBooks becomes a viable option for research. Why would you consider using eBooks? Practice annotating eBooks provides content and skills that are needed for CMAS and standardized testing. CLOSE reading strategies used for nonfiction are the same skills needed for college-level reading, ACT, SAT, and state testing. Digital reading, note taking, and annotating are important skills as students looks toward college in an increasingly paperless world. 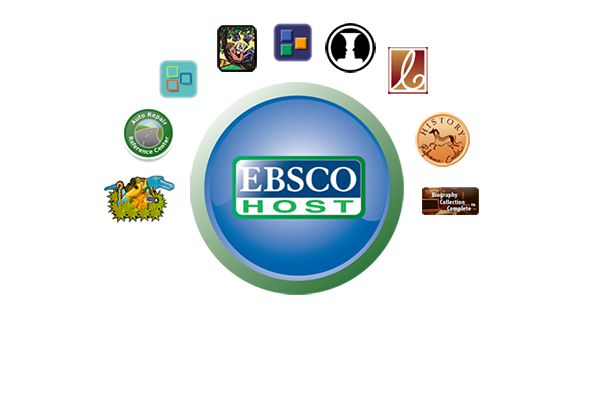 What databases do we have right now that provide scholarly information for your research project? 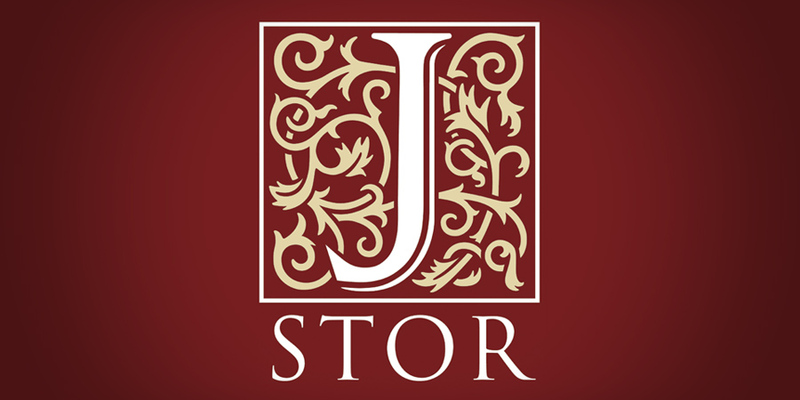 JSTOR has peer-reviewed, scholarly research from history, the humanities, philosophy, etc. Set up an account with an email address to save your research, and you're good to go! Remind students to search for "full-text" articles to get the best results. Your Montrose Library District card gives you free access to even more articles than our free version provides. Country Reports includes information on everything from major cities, maps, flags, anthems, population details, demographics, political climate and history, recipes, etc.